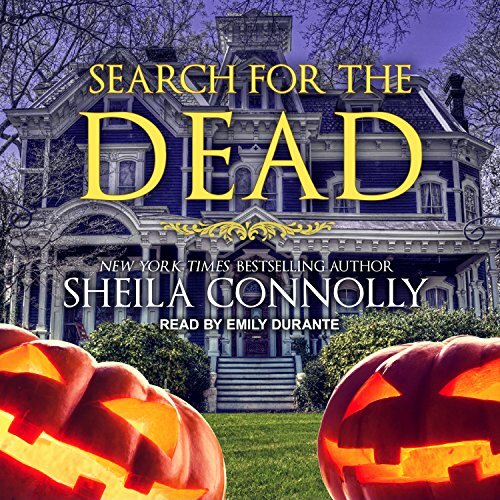 Zeige Ergebnisse von "Sheila Connolly"
Ever since her first ghostly sighting, Abby Kimball has been trying to unravel the mystery of her newly discovered ability. 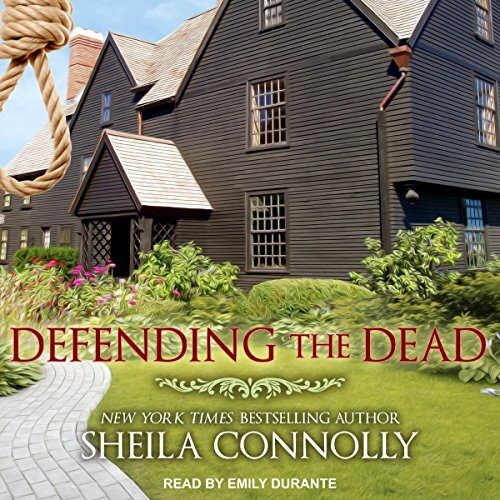 So when she sees the apparition of a Revolutionary War soldier in the middle of the town green - just days before the annual Patriot's Day celebration, no less - she's determined to figure out her connection to the man. 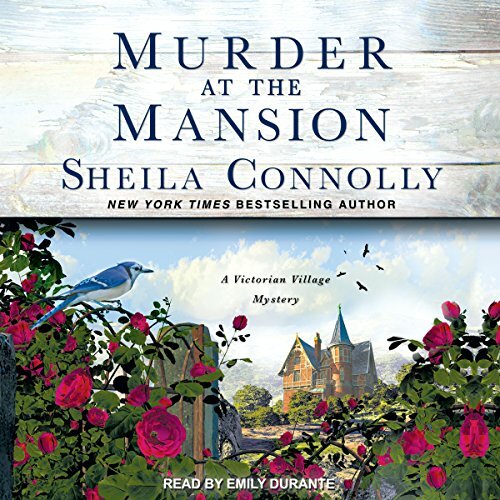 The ethereal soldier is not the only mystery in Abby's life. 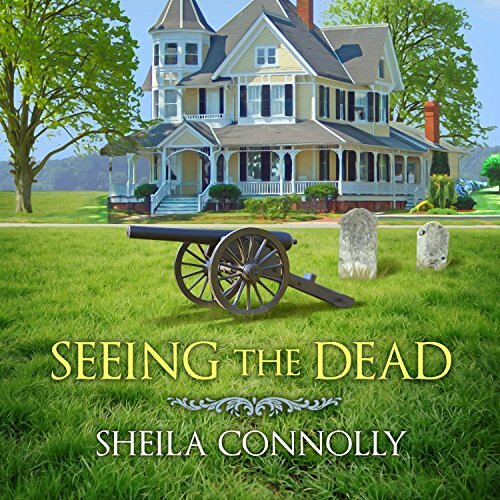 Still looking for answers to explain her uncanny ability to see her dead ancestors, Abby shifts her focus to spiritualists, seers, and psychics of all kinds. Meeting them with an open mind - and a healthy dose of skepticism - she wants to know if any of them genuinely share her strange experiences or if they're simply conning gullible people. When she ventures into a series of "readings" given by area psychics, she makes a startling connection that defies even her wildest expectations. 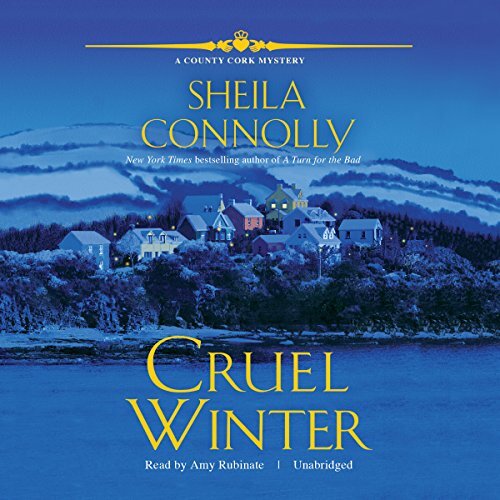 Snow is a rarity in Maura Donovan's small village in County Cork, Ireland, so she wasn't sure what to expect when a major snowstorm rolled in around Sullivan's pub. 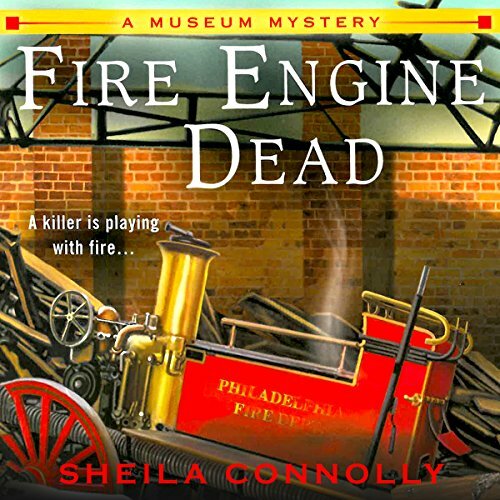 But now she's stranded in a bar full of patrons - and a suspected killer in a long-ago murder. 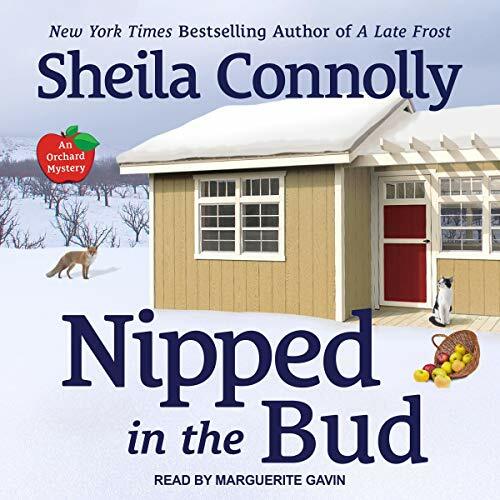 Maura's been in Ireland less than a year and hasn't heard about the decades-old unsolved crime that took place nearby, let alone the infamous suspect, Diane Caldwell. 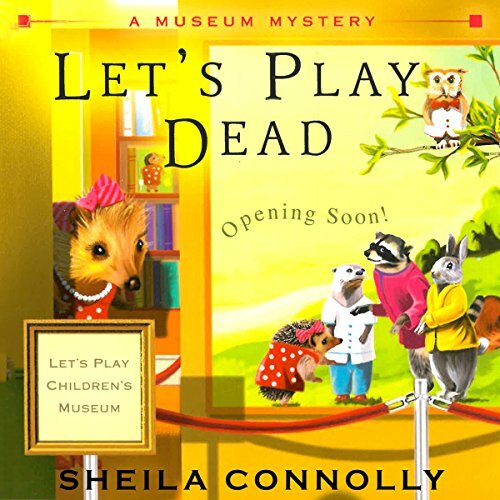 The new exhibit at the Philadelphia children's museum, Let's Play, isn't meant to be shocking - but when one of the installers is zapped with a fatal electrical charge, it's up to Nell to put her detective skills on display. Looking to take a break from busy home renovations, Abby and boyfriend Ned Newhall jump at the chance to vacation on Cape Cod. 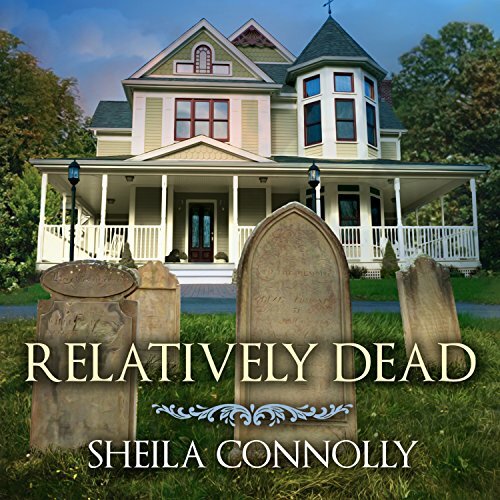 Not only do they plan to get away from the dust and grime, but since Abby has no known ancestors in the area, the trip promises to be free of the unsettling ghostly appearances that have darkened her recent days. 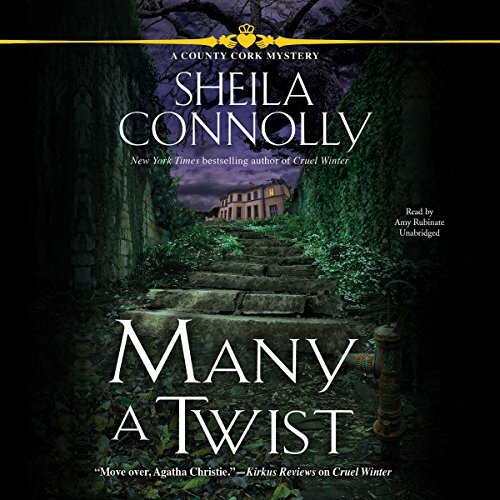 Dreams of a relaxing vacation are soon dashed, however, when a storm blows in and brings with it a scene from the past more disturbing than any Abby has ever experienced. While orchard owner Meg Corey dreads the labor of manual irrigation to stave off a drought, her boyfriend, Seth, couldn't be more excited about doing historic renovation on one of Granford's oldest houses. 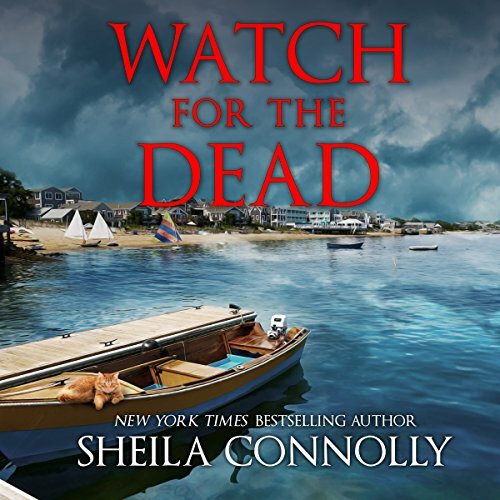 Tagging along as he picks up supplies is supposed to give Meg a much-needed break, but the trip turns rotten when she almost trips over a dead body at an old sawmill's forest reserve. But the body isn't the only frightening discovery she makes. 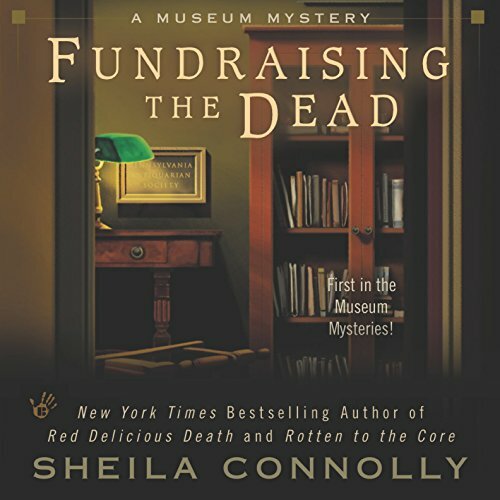 As president of the Pennsylvania Antiquarian Society in Philadelphia, Nell Pratt relies on the generosity of philanthropists. 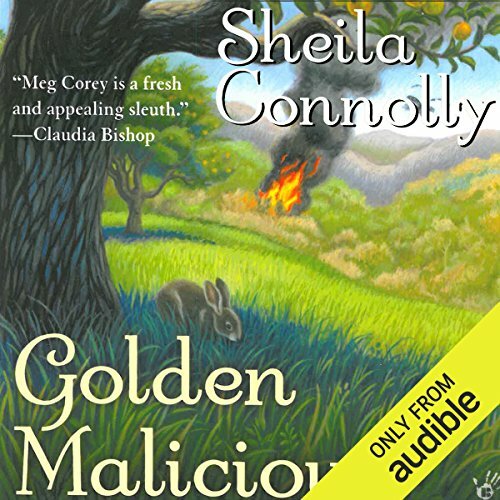 But when someone starts killing benefactors, it's Nell's turn to come to their aid.... 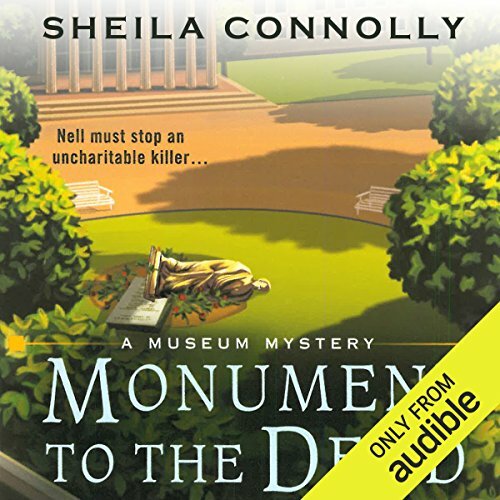 When Nell reads the obituary of a former board member, Adeline Harrison, she makes a mental note to send flowers and doesn't think twice about it - until FBI agent James Morrison shares his suspicions about the nature of Adeline's death. 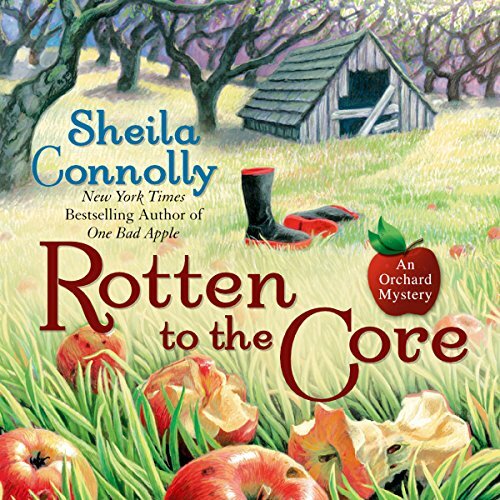 In this latest Orchard mystery, amateur sleuth Meg Corey takes a bite out of crime.... Some baby-faced chefs, fresh out of cooking school, are looking to open a restaurant in Granford. They plan on using local foods - great news for city girl banker-turned orchard owner Meg Corey. 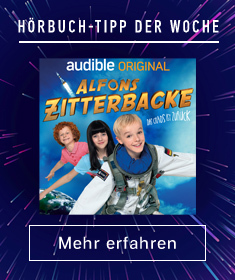 Yet when one of the chefs is found dead, face-down in a farmer's pig wallow, plans come to a screeching halt. 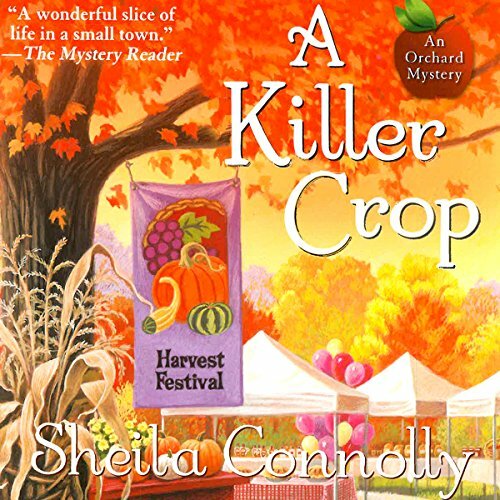 And Meg soon discovers they may have a locally grown killer on their hands. 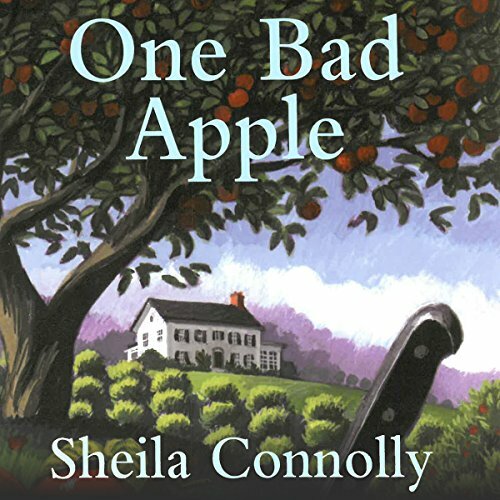 After an English professor - and old friend of her mother - is found dead in a cider house, orchard owner Meg Corey starts to wonder: Could her own mother have committed murder? 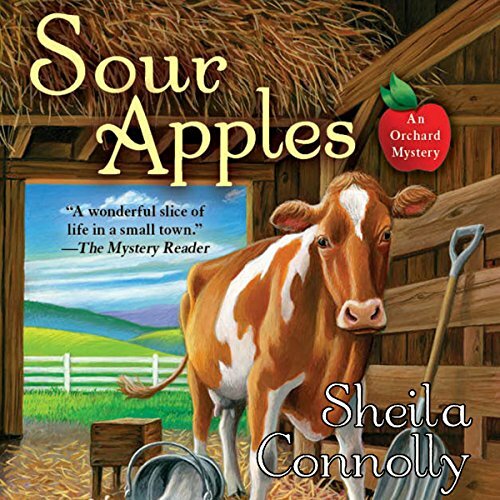 Apple orchard owner Meg Corey is finally feeling settled into her new life in Granford - she's made friends, and her relationship with Seth Chapin is heating up - when her old Boston coworker Lauren Converse comes barreling into town, running the Congressional campaign for a former hometown football hero. 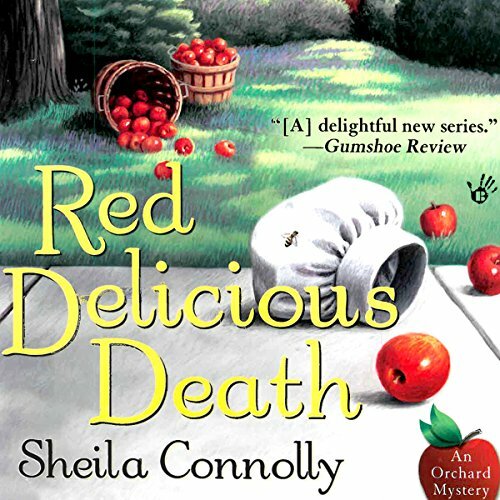 But Meg doesn't have time to worry about why Seth seems reluctant to back Lauren's campaign when her neighbor, local dairy farmer Joyce Truesdell, is found dead from an apparent kick to the head from one of her cows.